Easter egg is, usually, referred to a surprised stuff or nominal gift, which is hidden in any video game, website, app, animated jokes or something like that which surprises the users. 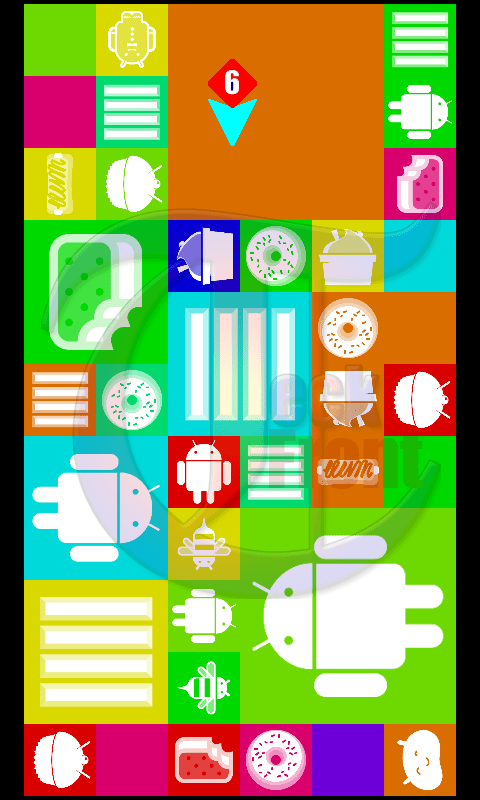 Similarly the Easter Egg in Android KitKat is a surprise which appears after a slight search and which displays the basic identification of the OS version. In Android KitKat 4.4.4, the beautiful Easter Egg is hidden within the script and can located with a little struggle. Command Line: Settings > About phone > Android Version. 1: Tap the ‘Settings’ to open the settings screen. 2: At the ‘Settings’ screen, tap ‘About phone’ under the SYSTEM. 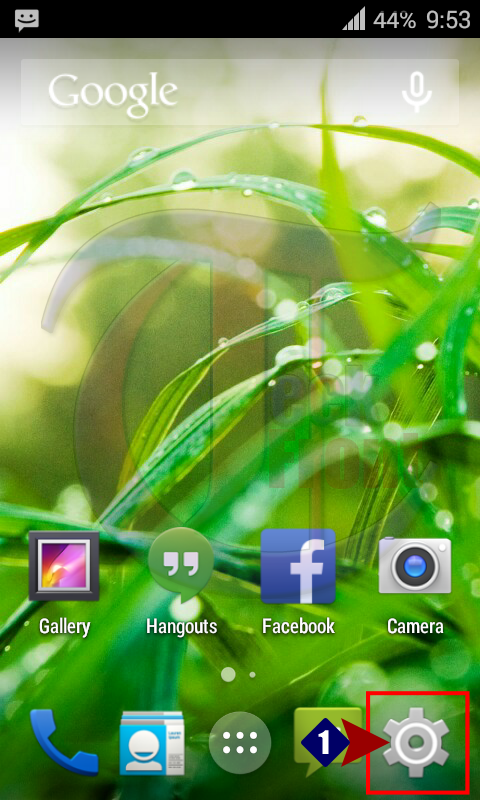 3: At the ‘About phone’ screen, see the ‘Android Version’ which is ‘4.4.4. 4: Tap the ‘Android Version’ for few times, normally 5-7 times, rather quickly. 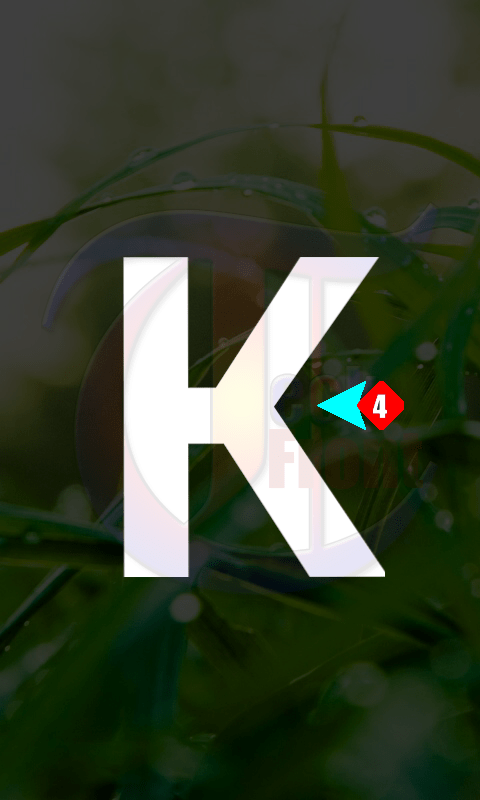 6: Place your finger on the insignia screen on the capital word ‘K’ for a while and a red-colored screen with a clear written ‘ANDROID 4.4.4’ will appear. 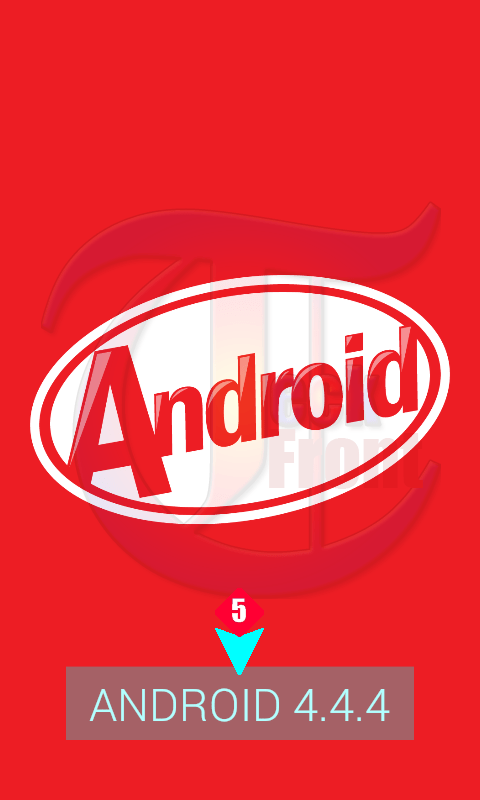 7: Place your finger upon the red screen for a while and it will change into a Android 4.4.4 Easter Egg. Here, keep on enjoying the animated Easter Egg of KitKat for prolonged times, even hours and see the ever-changing screen, after every second. Here is a quick video showing the same. 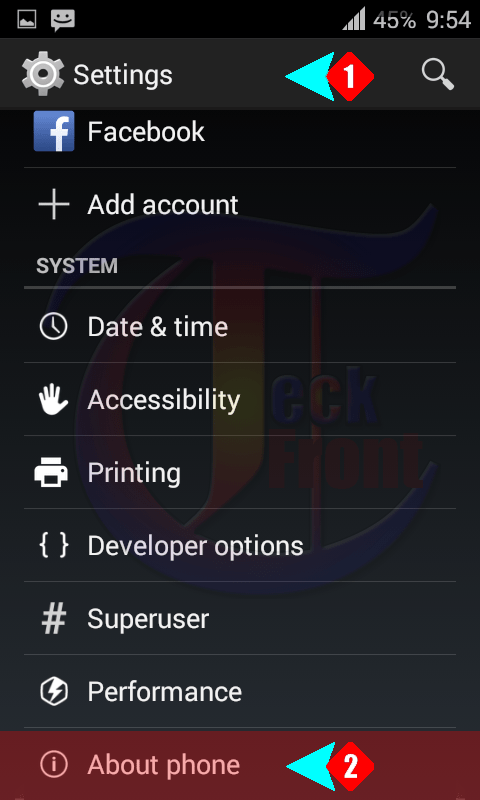 Newer How to Set Slider as a Screen Lock for Security in Android KitKat 4.4.4? 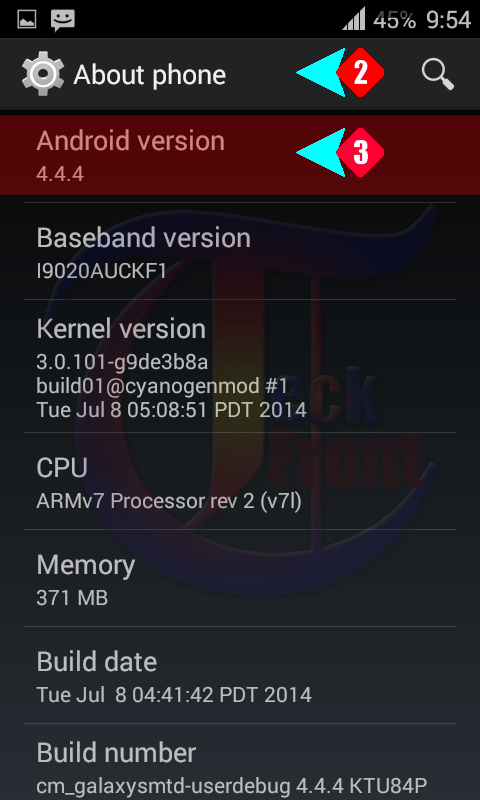 Older How to Enable Volume Button to Wake Your Android KitKat 4.4.4 Phone?